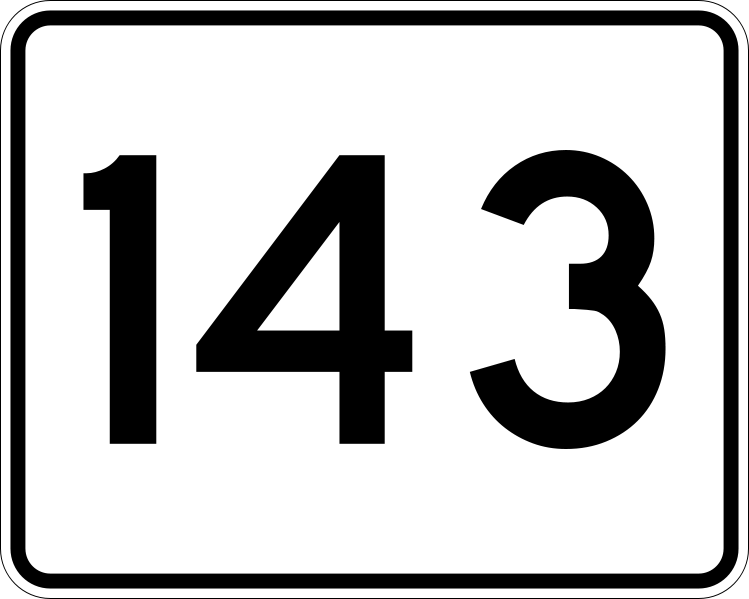 H/o — 143 Means What? LOL! 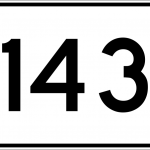 You go on a date and your date later text messages: “143.” You’re confused. Not savvy with text lingo? Confused by this new “language” of the digital generation? U cld always go @urbandictionary.com, or try Slang Blaster, a searchable dictionary of txt msg shorthand. Kewl? Enuf sd! Previous PostContent Trends: And Now...Google TV! Next PostOver 30? You're a Demographic!